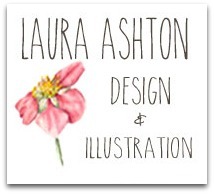 Laura Ashton : A New Creative Career! 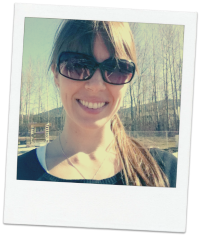 I thought I might divulge why I have been rather absent on the blog these days. Since completing my SBA Diploma, I have started a new job as the Marketing and Programming Coordinator at the local public art gallery here in my community. I look after the marketing, public programming, graphic design and much of the web design and maintenance. It is truly my dream job and I am so happy to at last be able to have a full time creative career...what a relief! 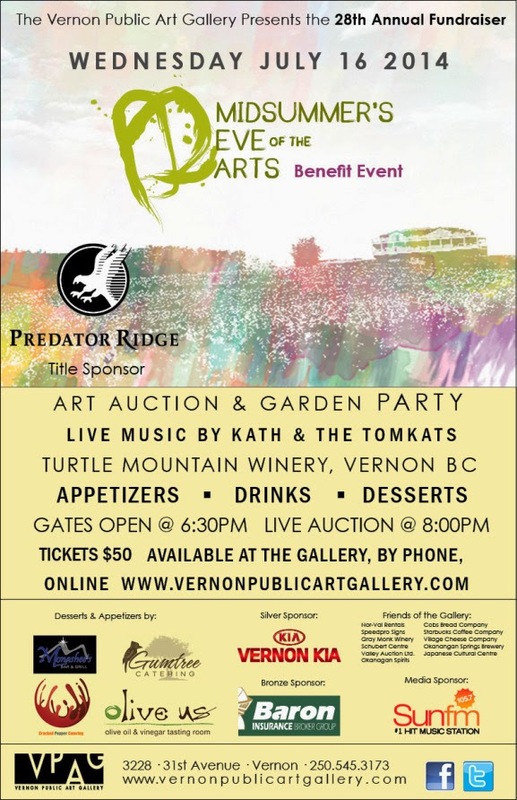 Below is a poster I have made for the annual fundraiser event. One of my paintings, Trio of Magpie Feathers will be in the art auction to help support the gallery. Congratulations on your career! :) Lovely poster.